Our iconic capsule, now with triple the anti-aging power. 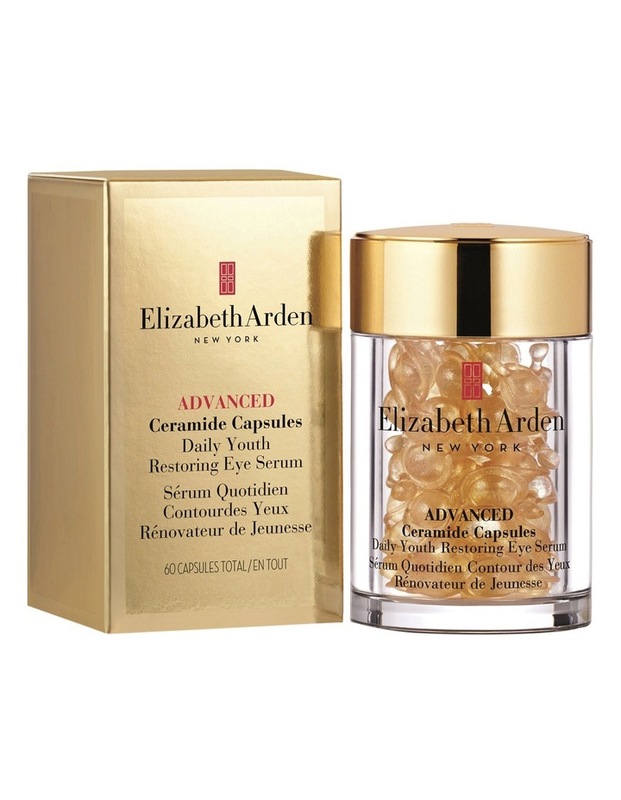 A lightweight, silky-smooth serum that infuses skin with youth-restoring ceramides and potent botanicals for a visibly smoother, firmer and youthful appearance. Proven to take years off the look of your skin. In just two weeks:** 95% of women showed clinical improvement in skin firmness 84% of women showed a clinical reduction in lines and wrinkles **US clinical test, 44 women. Benefits Immediately re-texturizes and revitalizes the look of skin. Visibly improves skin's radiance. Supports skins natural collagen for a firmer look. Reduces the appearance of fine lines and wrinkles. Enhances skin hydration for a fresh and balanced feel. Skin is noticeably softer and smoother. Preservative and fragrance free. Dermatologist tested. Biodegradable.